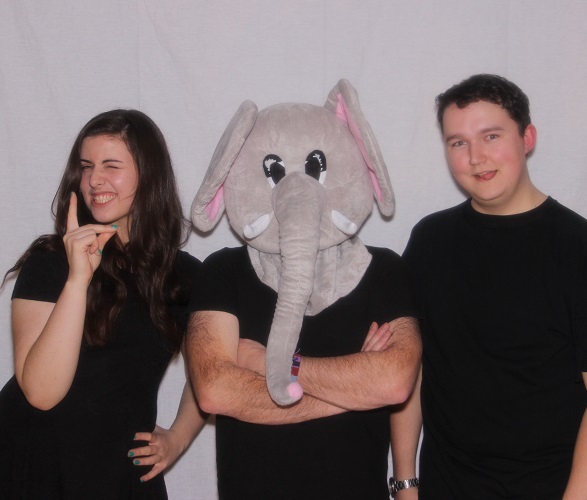 ﻿Elephant in the room, consists of Carl scott on guitar & vocals, sam thurlow on percussion, and fern teather on backing vocals and shakey egg. 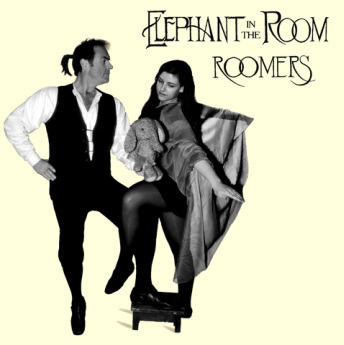 The elephant in the room track 'bellow's breath' features on fern's 2nd ep 'Outside of the Lines', and her song 'Promise I'll forget' features on the elephant's ep 'roomers'. 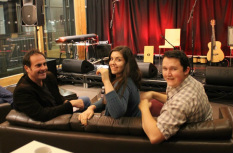 Front cover featuring: Carl Scott (Vocals, guitar & acoustic bass) Fern Teather (Vocals, shaky egg & finger picked guitar) CLICK IMAGE TO LISTEN! 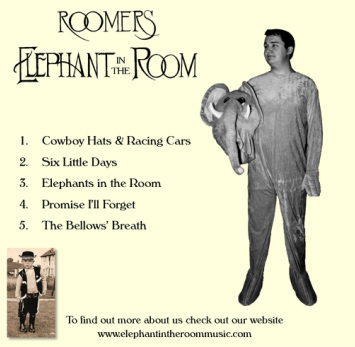 Back cover featuring Sam Thurlow - Percussion CLICK IMAGE TO LISTEN!